Good Vibes Festival is just around the corner and I know how we girls will go the extra mile just to look on point. From head to toe, most of us has had our outfits planned the second we got our hands on the tickets. However, most girls tend to struggle with what sort of hairstyle would be easy to do yet festival worthy. Fret not, here’s a list of 5 easy hairdos to rock that’s quick and festival proof! Opt for the braids for an extra touch of detail or drop it. It works both ways and it's sure to stay out of your well beat face all night long. A "sweet" twist on the baddie braids, do a French braid on the top of your head and end at your nape. 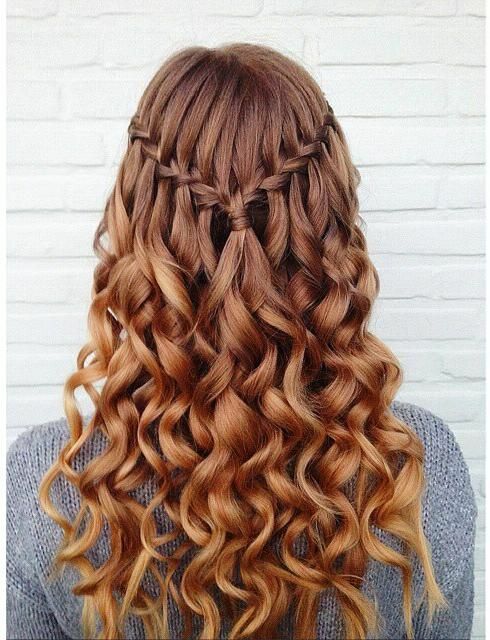 You can either leave the ends straight, curled or teased for volume, get creative! All you gotta do is section your hair and braid the middle loosely! Use a curler or straightener to lightly wave the rest of the loose ends to create an effortless boho chic hairdo. Section your hair into halves and bun the top up, it's that simple! 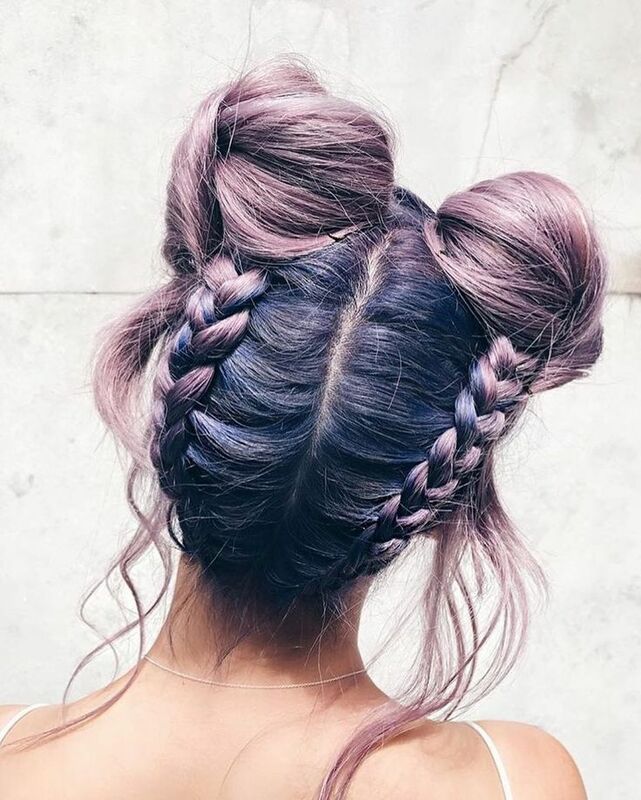 Add some glitter or flowers to your hair to make it look extra festival worthy.